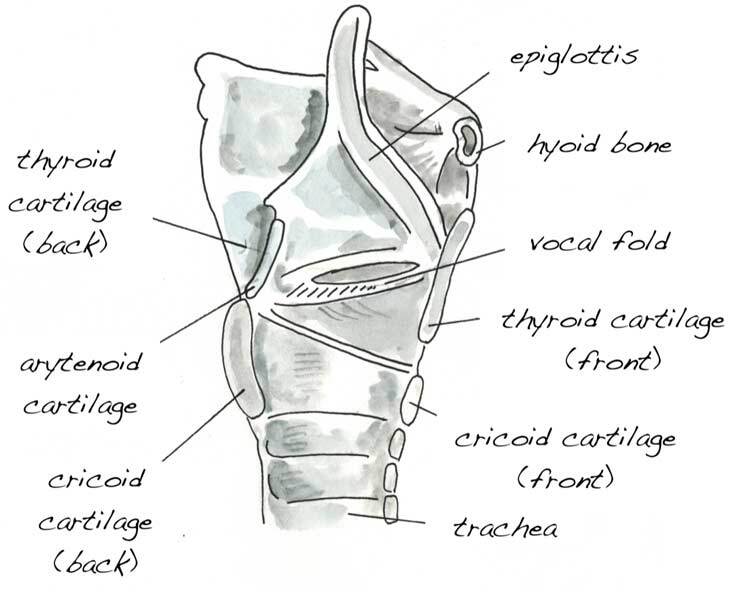 This course is aimed at voice practitioners who already have a working knowledge of anatomy and function but who wish to gain a deeper understanding in order to further their practice. The content is not genre-specific, it does not follow any particular model and can be applied to any voice use. Past students have been Singing Teachers, Spoken Voice Teachers, Speech and Language Therapists, Osteopaths and Laryngeal Massage Therapists.